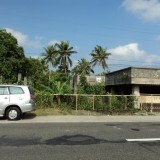 A foreclosed property classify as vacant lot located at Anislag, daraga, Albay, Bicol, Philippines. 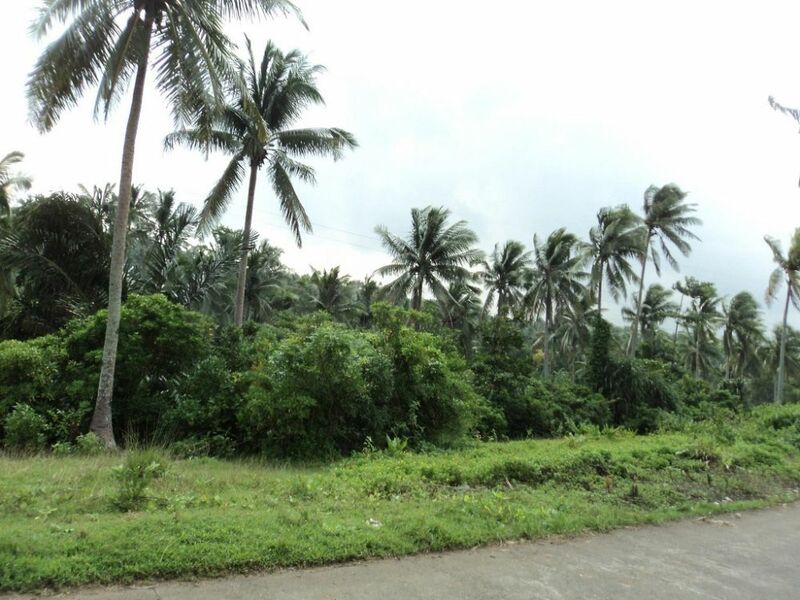 It is 2 lots described as Lot 13685 with an area of 8, 986 sq. 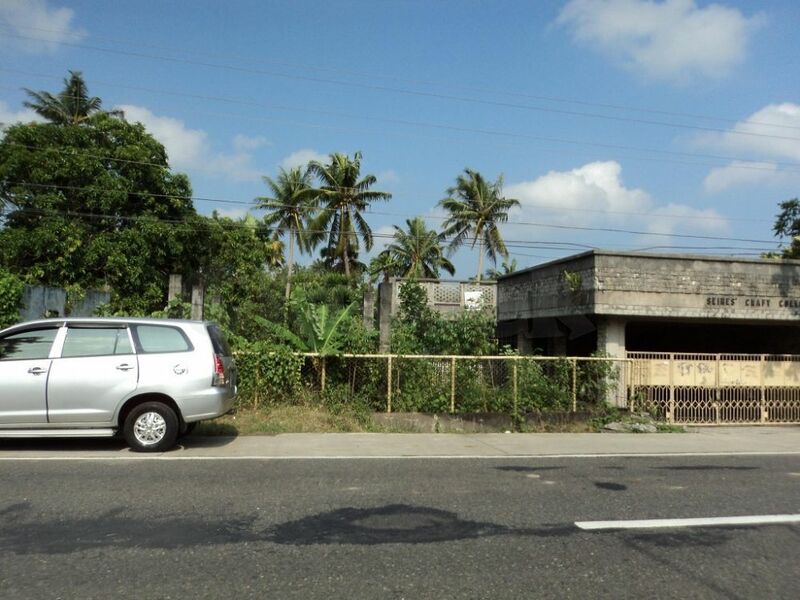 m and lot 13666 with an area of 11, 226 sq. m. with a total of 20, 212 sq. m The property accessible, it is along the national road. It is suitable for a business or any establishment that needed spacious area.